Philanthropy. 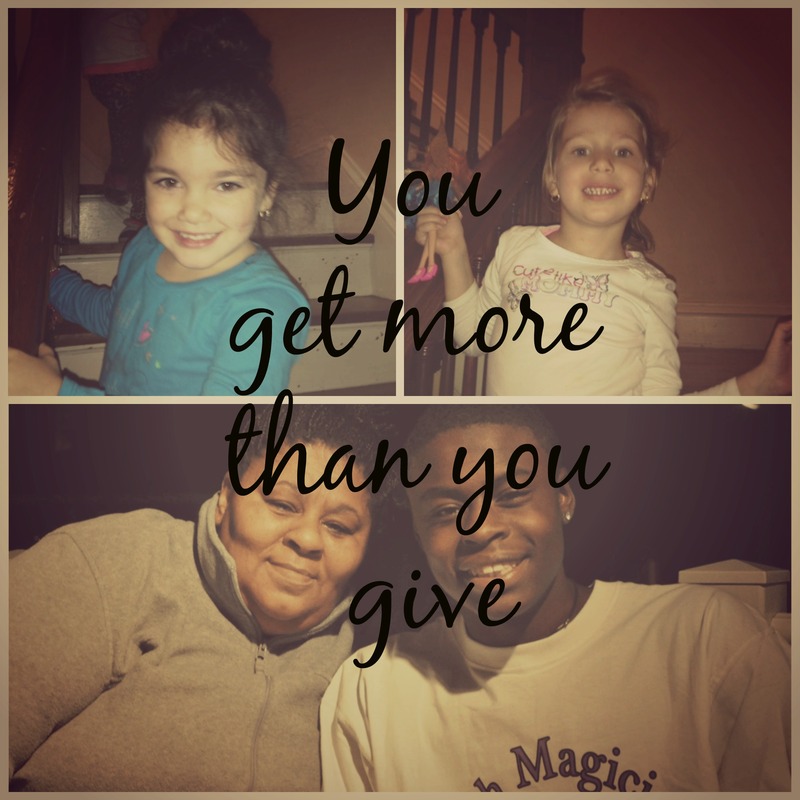 You Get More Than You Give. MK3 understands the importance of philanthropy. Two of our employees sit on the Board of Directors for charities and we all work to give donations and time to causes that are close to our hearts. Recently, one of our favorite clients asked to help produce a fundraising and awareness video for the Interfaith Hospitality Network; a family homeless shelter located in the Greater Worcester area. We were thrilled to be able to help, and humbled by the day spent with beautiful families who have fallen on tough times, and the volunteers and staff who are helping to change their lives. The Interfaith Hospitality Network of Greater Worcester is a homeless shelter for families in need. In 2012 they purchased a home, which has provided much needed stability and the opportunity for a loving environment for the area’s homeless families. As I drove the hour and a half from my home to Worcester, I tried to prepare myself for the day that lay ahead. We had a lot to accomplish in interviewing the staff, volunteers, and local Congressman; but most importantly we wanted to capture a story from someone who lived at the home. As the first to arrive, I knocked on the door and introduced myself to the Director of the program. In her handshake, I could feel her energy and in her smile, I could see her optimism. Unexpectedly, the sound that resonated through the house behind her was the sound of small children’s voices and laughter. As a mother, it was impossible not to be drawn to these children. I got to read a book to a beautiful little blonde girl and play Barbie’s with another. The children were well dressed, happy and very polite. What does their future hold, and how did these perfect little faces end up homeless? Surprisingly, I learned, it is far more common than you would think. The shoot day went very well and ultimately our client was very happy with the finished project. I hope that the video can become the fundraising tool it is meant to be, for this more than worthy cause. Many times since that day I have found myself thinking about those children. This holiday season I will remember them, and remember that giving feels so much better than getting. Kate Quigley is a Senior Producer at MK3 Creative. How To Improve Your Public Speaking… Even if you are a dork. It’s rare to find a public speaker with terrific content and a performance like a great actor in a great movie. However, there are many things a public speaker can do to improve their performance. The biggest is to not impart just information but to tell a story. Many speakers try to emulate other speakers and that’s OK but its best to be you and tell a story about your product, service or epiphany. Tell them how you came up with the idea, why it’s important and what’s in it for them. 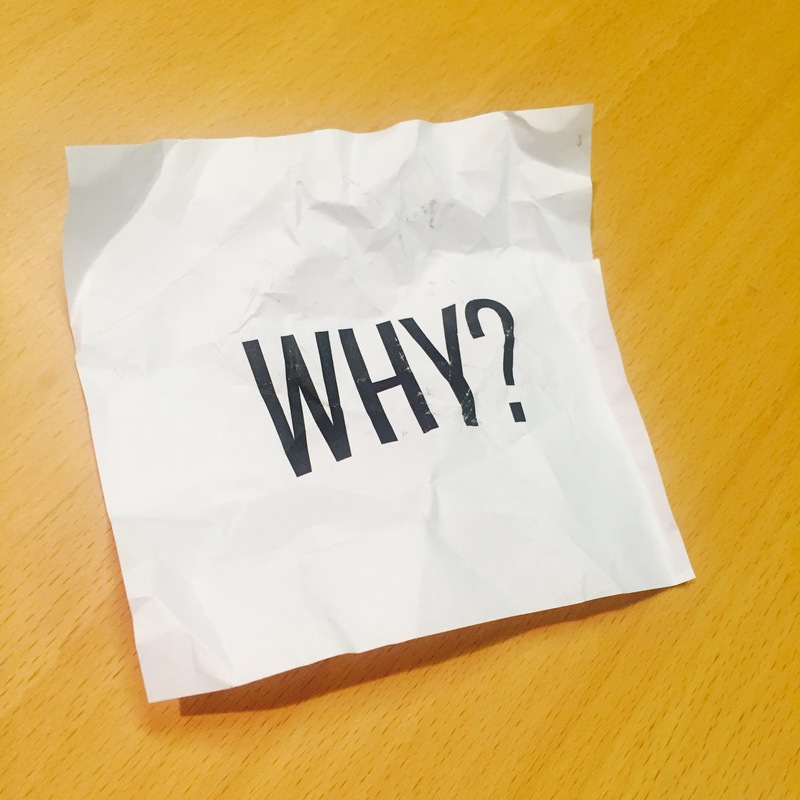 If the audience understands the “why” they will more likely remember your story. Facts and figures are good if they help back up a story. Next is performance… a joke is good if it is relative to the main story you are telling. A joke for a jokes sake is not good. What I mean by being yourself is talk to them the way you talk to friends and family. People will like the real you, even if you are dork. Dorks are fun to watch. Check out the other speaker tips- Speaker Coaching Suggestions. Try them, I promise you will see a difference. Adam Marx is a Director and Speaker Coach at MK3. He has directed TV shows on all the major networks. His clients include Bank of America, Fidelity Investments and Liberty Mutual. Learn more about Adam, and MK3 at MK3Creative.com. To move people, describing what your product or service does, or how it does it, is not enough. You have to get to why it matters. We recently helped a drug company organize their first national sales meeting to launch a new drug to treat ADHD. Among the many creative elements we needed to develop (e.g. speeches, videos, PowerPoint templates), first and foremost was a theme for the event. Now we’re all familiar with the typical rah-rah sales meeting themes designed to incent salesreps to “Go Beyond” or “Reach For The Stars.” And certainly one goal of any sales meeting is to energize and inspire attendees to make a dent in the marketplace. But finding a message that is specific to the products or services to be sold, and to the mission of the company, demands more than clichés. To be real, it needs to speak to what’s in it for the customer, for the salesrep, and for the company. One of the best places to start is with a personal story. We asked the CEO why this drug mattered. He explained its unique features and the existing market gaps it filled. Then we asked him why it mattered to him. He told us that his teenage children had close friends struggling with ADHD. He knew those kids well, and saw first-hand their daily battle for stability, focus and acceptance. He knew the toll the illness took on their families as well. He believed this new drug could make their daily lives better. That promise resonated with the drug’s essential action: a time-release formula that better balanced the child’s experience every day. And together, the company and its reps could bring this better day to the ADHD community, and in so doing create a bright future for themselves as well. “Building a Better Day.” Not just another sales cheer, but an aspirational statement that asserts the goal for the salesreps, the opportunity for ADHD sufferers, the mission of the company and the nature of the drug. It all starts with a story that tells us why, not simply what or how.